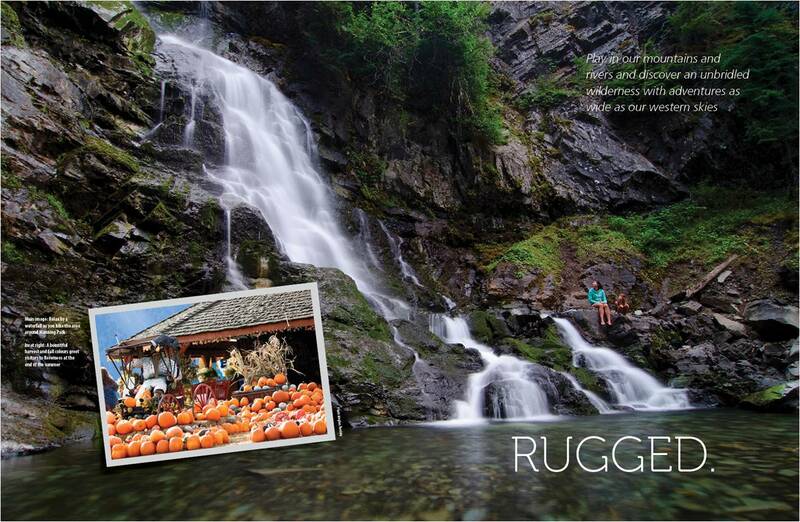 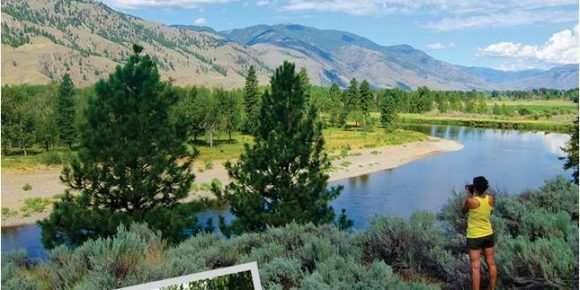 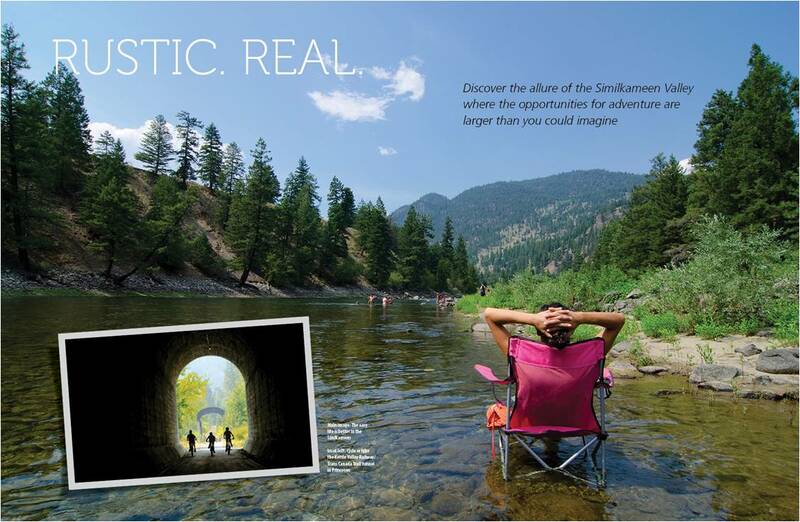 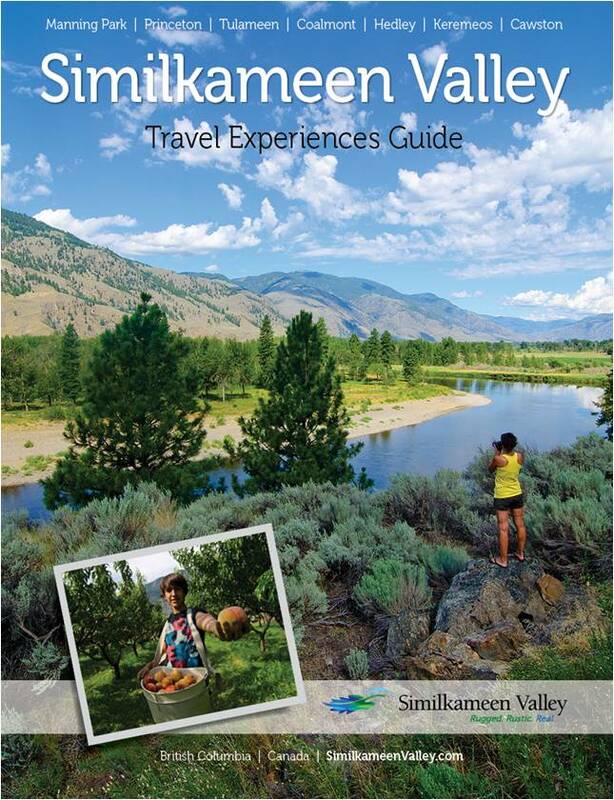 Home > News > News > The 2017 Similkameen Travel Experience Guide has arrived!!! 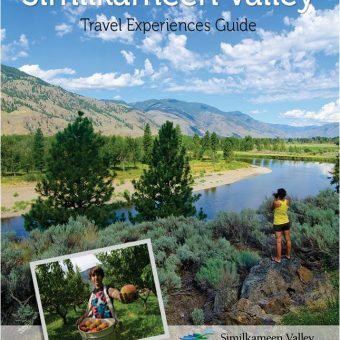 The 2017 Similkameen Travel Experience Guide has arrived!!! 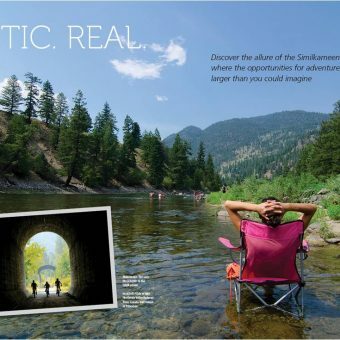 This section is for members only. 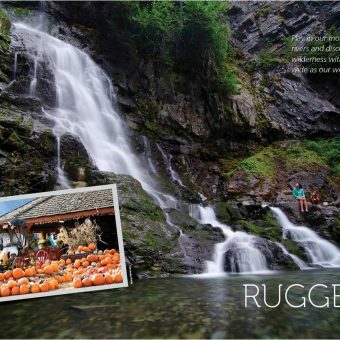 Please log in below.